After visiting Sao Joao da Foz Fortress, you may have a meal at this restaurant. 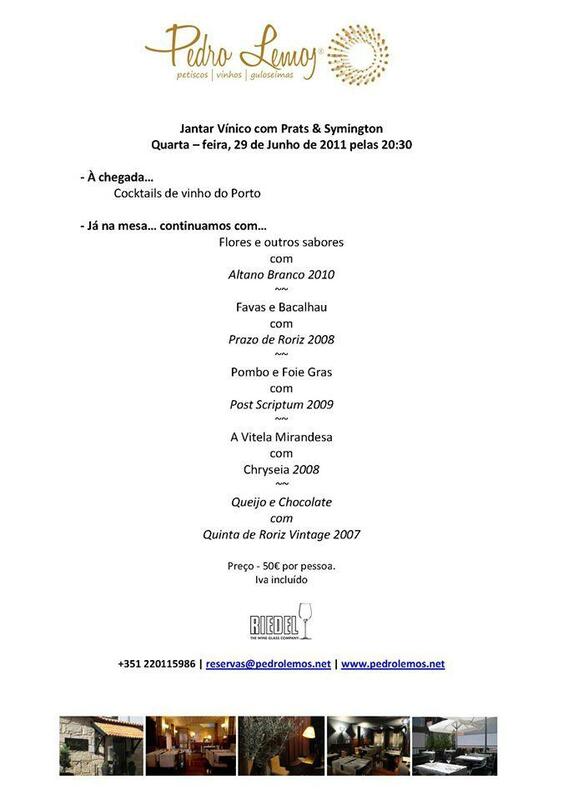 Do not delay your visit – seriously, the Portuguese cuisine is waiting for you. 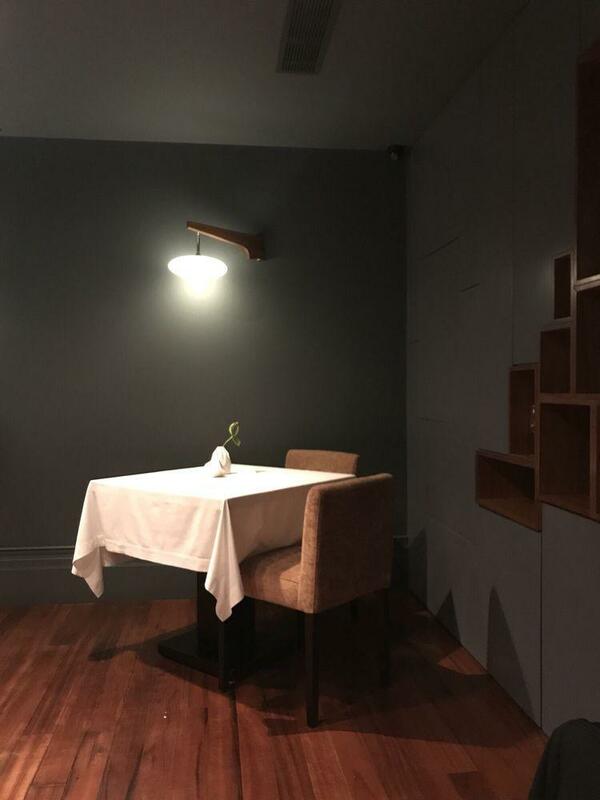 Pedro Lemos offers mouthwatering foie gras, cod and amuse bouches. At this place visitors can delve deep into delicious meals, and degust good ice cream, parfait and chocolate custard. Port wine that you will try is delicious. Most likely, you'll return to this place later to taste great chocolate frappe. It's easy to find this spot due to the convenient location. The accommodating staff works hard, stays positive and makes this place great. The fabulous service demonstrates a high level of quality at this restaurant. Attractive prices are what you are to pay for your meal. 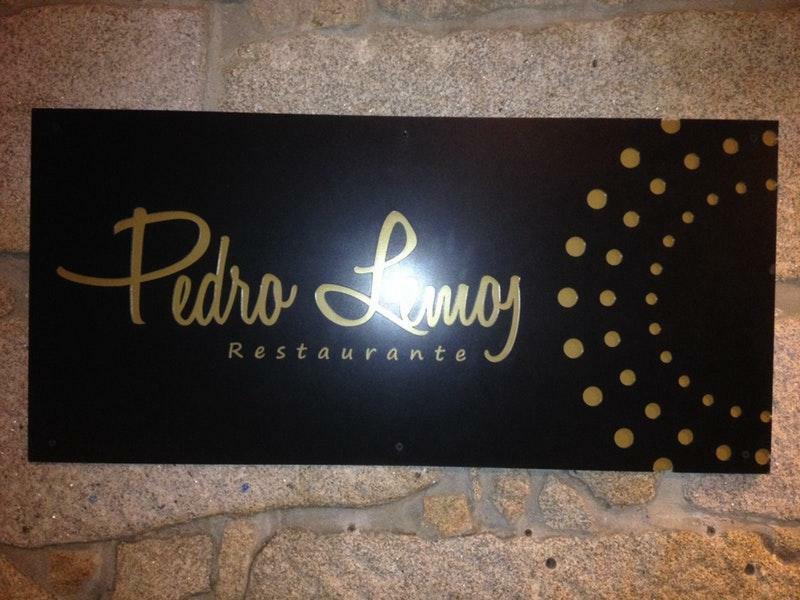 At Pedro Lemos, guests can enjoy the nice ambiance and terrific decor. It's a Michelin one-star restaurant, this award is usually given for providing delicious dishes. 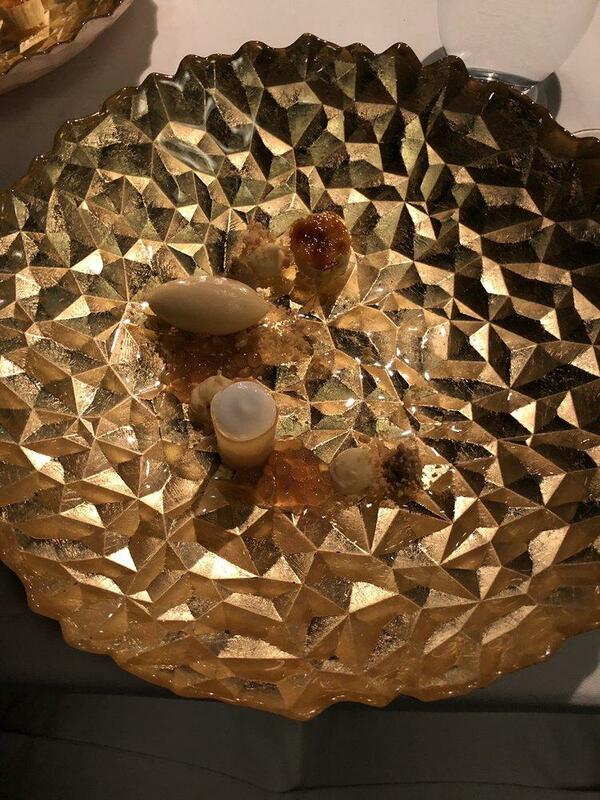 A real prefect experience even the price is quite high compared to other 1 Star Michelin Restaurants. One of the best foia gras I’ve ever had. Def a must when you are in Porto. It’s in a back alley so leave early to find parking if you are driving over there. Incredible experience, great taste and service. I totally recomend this place if you're a foodie.